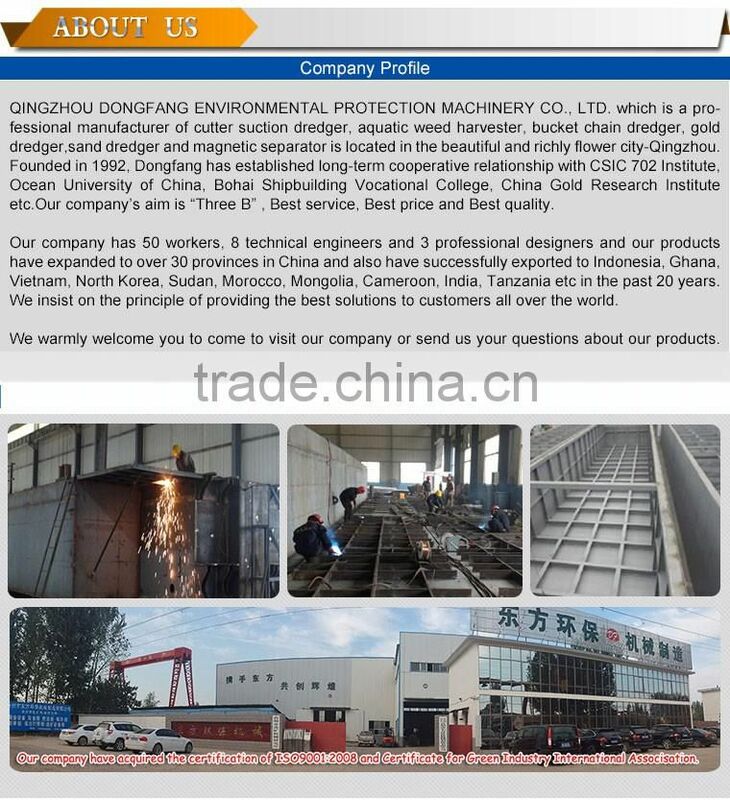 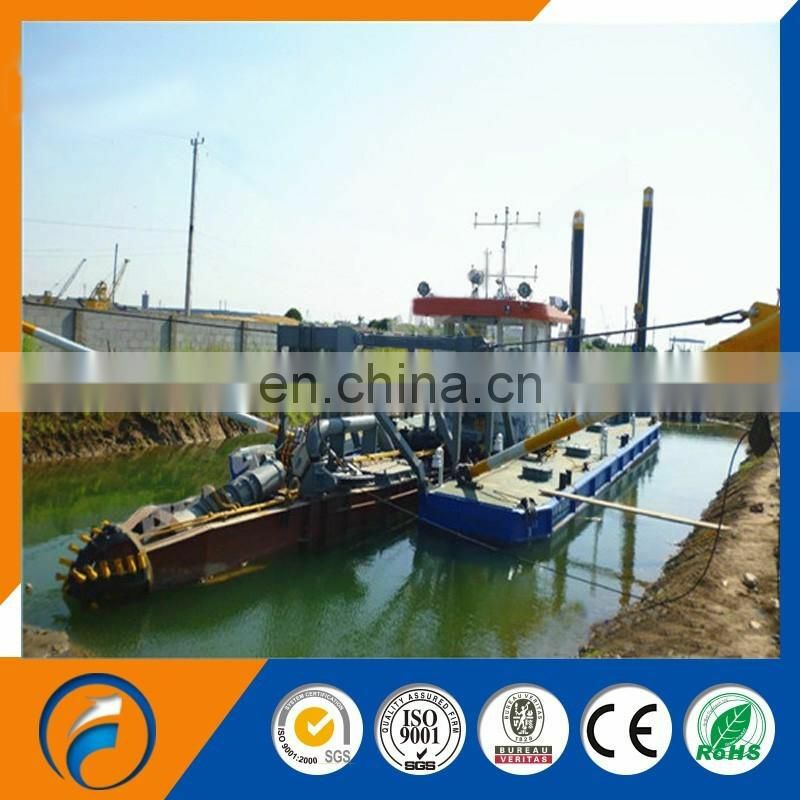 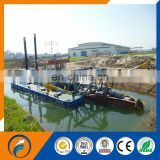 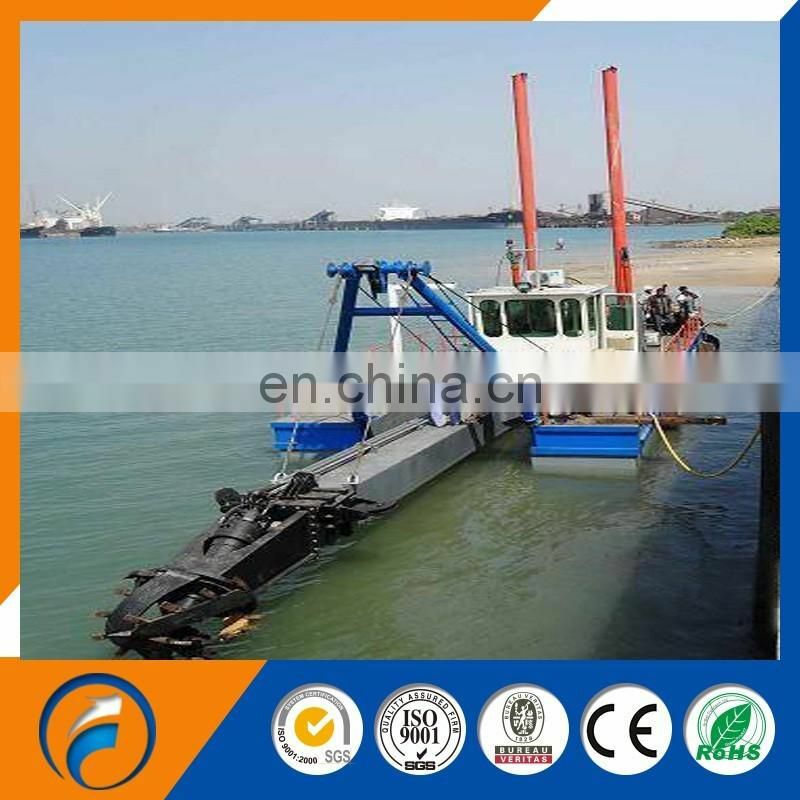 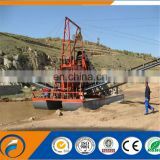 This top quality DFCSD-250 cutter suction dredger is a new and of the recent model, non-self-propelled Cutter Suction Dredger of the dismountable type. 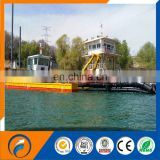 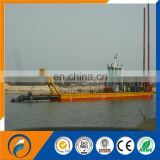 The top quality DFCSD-250 cutter suction dredger is of a very robust construction, suitable for heavy duty and durable operations. 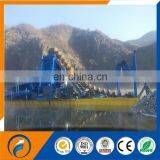 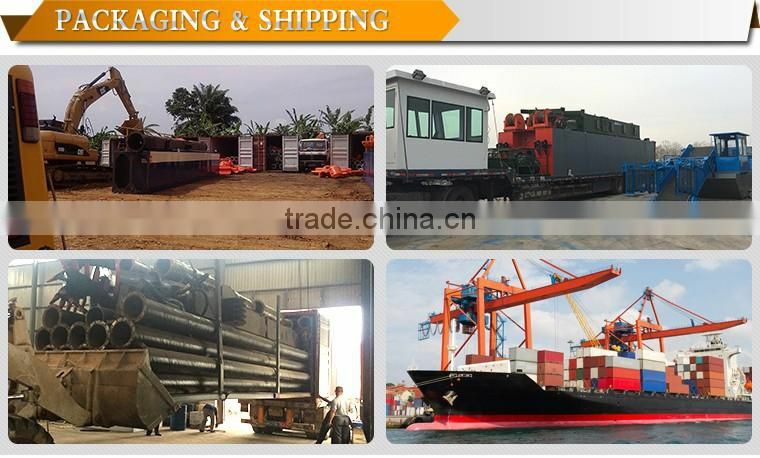 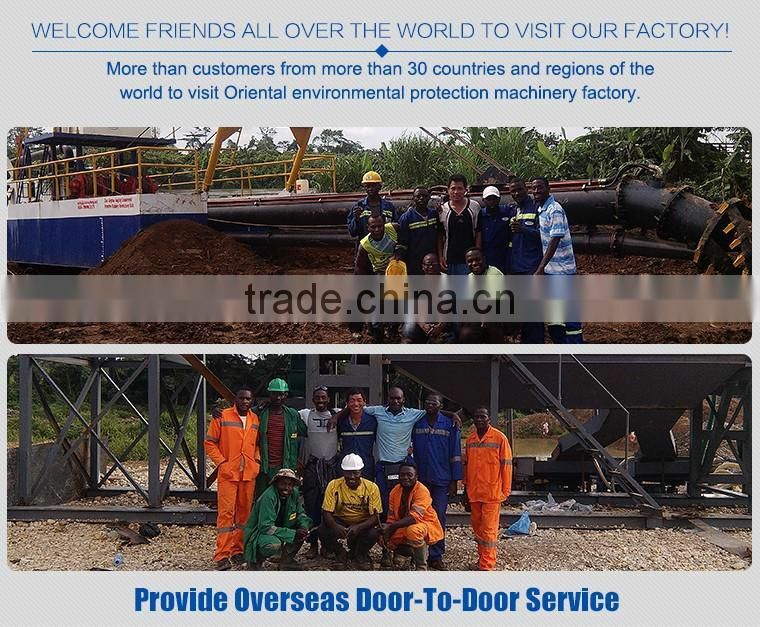 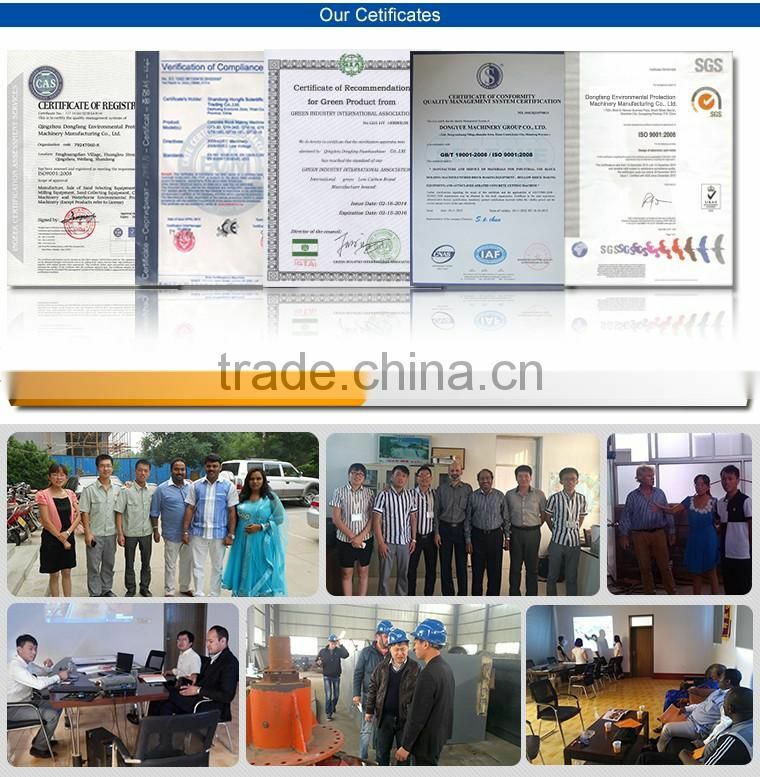 The sizes and weights of the various dismountable modules permit transportation by road,rail or by ship.